Earning the title of Spain's most subscribed YouTuber, ElRubius is a YouTube gamer and comedian with more than 34 million subscribers. 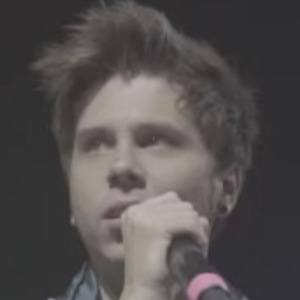 He initially posted his videos on his ElRubius channel, creating that channel in April of 2006. His most subscribed channel, elrubiusOMG, hit YouTube at the end of 2011. He plays games such as Grand Theft Auto and Skyrim in his videos. He is from Malaga, Spain. In 2016, he began dating model Irina Isasia. He is a YouTuber from Spain, like Ruben Gundersen.